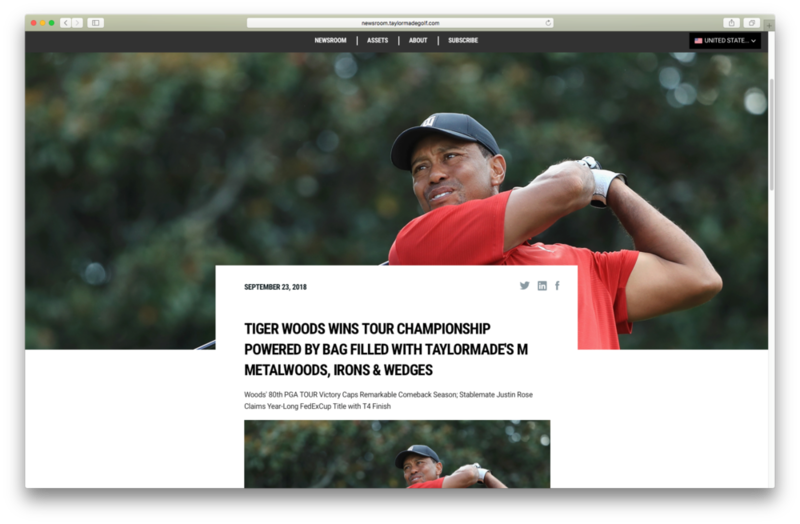 TaylorMade Golf, the leading manufacturer of high-performance golf equipment, joined forces with pr.co in 2015 to streamline their PR workflow. 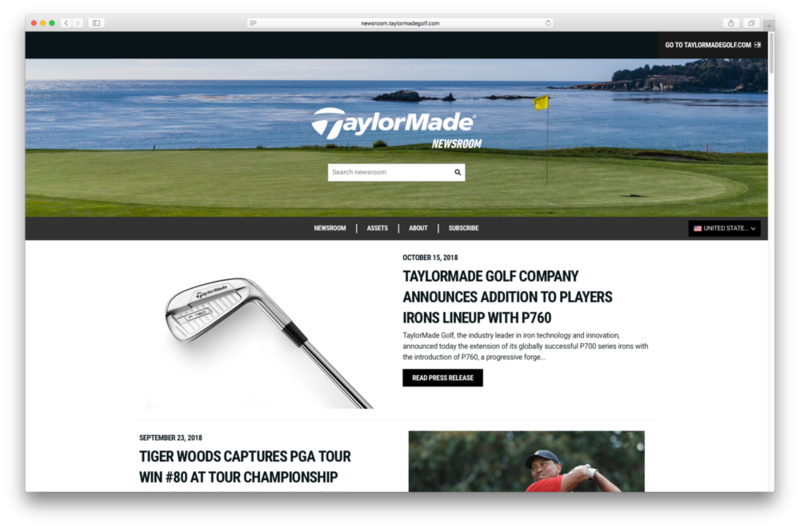 The European, American and Canadian markets will now be able to enjoy TaylorMade Golf’s newly integrated newsroom. The newsroom was completely redesigned, developed and integrated by the pr.co team, and hosts nearly 200 press releases. Headquartered in Carlsbad, California, TaylorMade Golf’s products are the perfect focal point for their authentic storytelling. 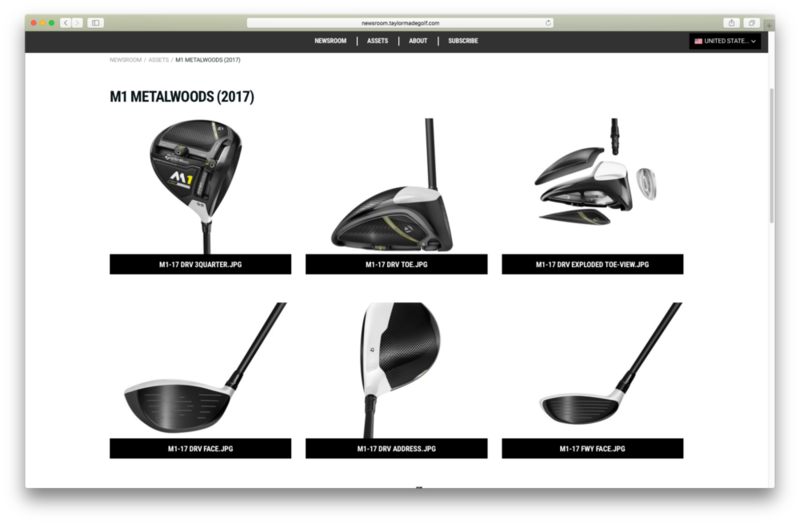 Their performance centric products such as the M3/m4 irons and TP5/TP5X golf balls are showcased in the beautifully designed press releases. 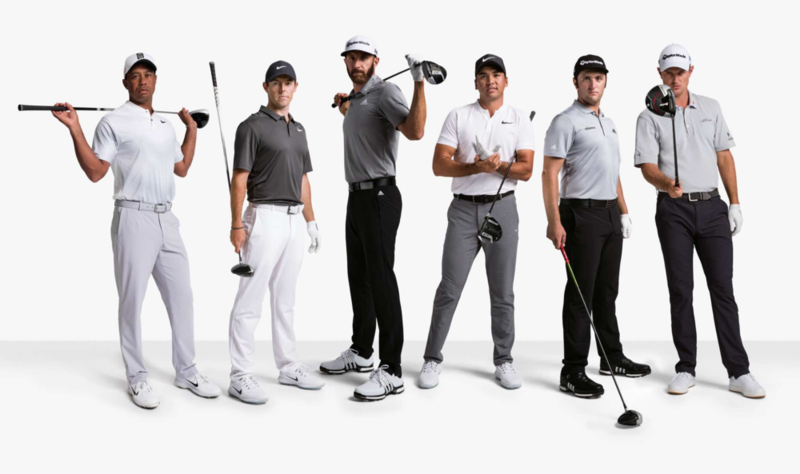 Brand ambassadors for TaylorMade Golf include Dustin Johnson, Justin Rose, and Tiger Woods, whose sporting prowess are at the heart of the brand. Stories of passion, hard work and competition will continue to shape their public relations in the coming years. 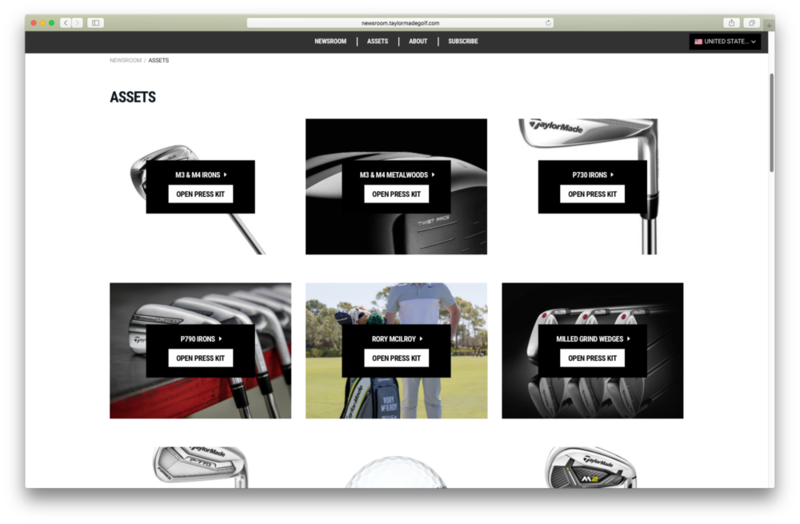 TaylorMade Golf’s newsroom can be found here.